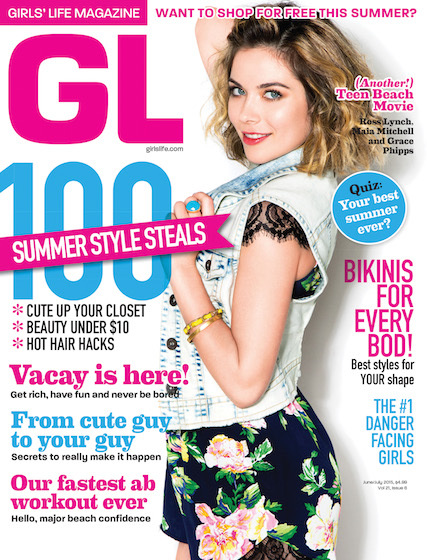 Sneak a peek at our June/July issue starring Grace Phipps! On sale and in mailboxes May 12th! GL girls have spoken—and you want to see yourself (and more real girls, like you!) in the magazine. Well, we listened—and we've come up with tons of tiny ways that Y-O-U can appear on our next set of pages. Look for the *Be in the mag! prompts below for specific ideas on how you can submit your snaps. 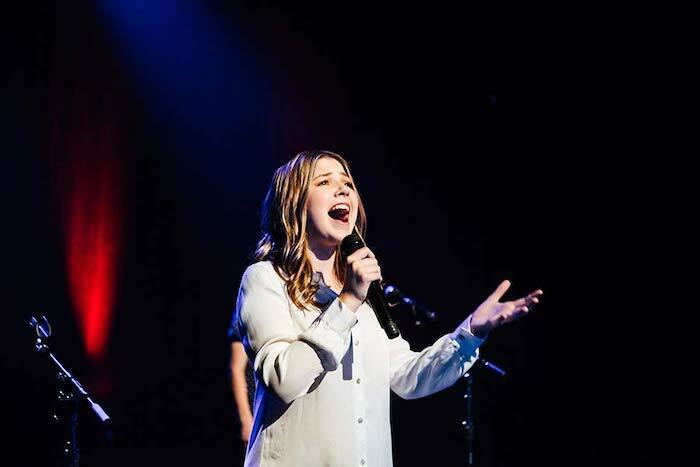 But feel free to be creative, too—we want to see how you're living the life of a true GL girl, so share your pictures and thoughts on all things GL by tagging #GLgirl and @girlslifemag on Instagram or Twitter. Not on social media? Just post your thoughts and photos right here in the comments. Grace Phipps, Garrett Clayton, Ross Lynch, Maia Mitchell and the rest of the Teen Beach 2 cast spill on the funniest on-set moments, craziest costumes, and everything else you're dying to know about TB2. Strut your stuff in the sand with the best suit for your shape, from apple to athletic. These bold brights pack a serious punch. Get mermaid-ready with our step-by-step guide to the best braid of the season. 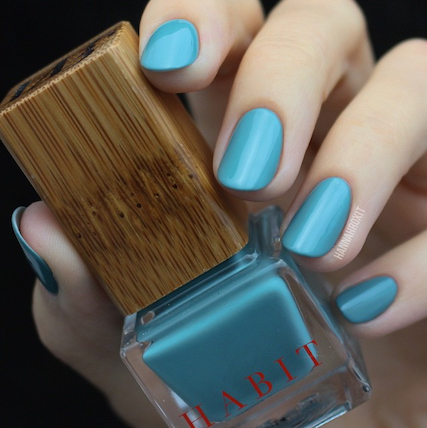 These sweet sea shades make for the perfect vacay mani. Whether you're bummin' it on the beach or getting crafty at camp, we've got the deets on how to get the guy—and the perf moment to snag that first kiss. Keep it cool in the trendiest warm-weather wear, from fabulous florals to boho beauty. One GL girl shares the struggles of having a serious allergy (Hint: It's not just avoiding PB + Js). 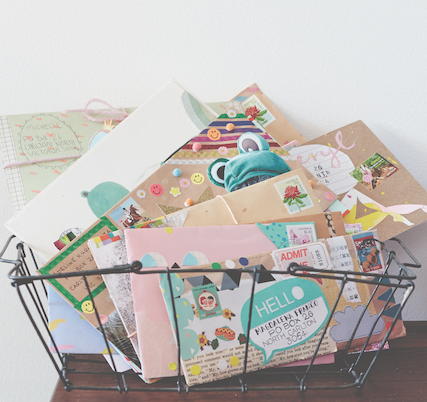 How to sweeten up your snail-mail and be the Best. Penpal. Ever. These crazy-cool cakes will be the prize of the picnic. It's our Beach Reads Giveaway! 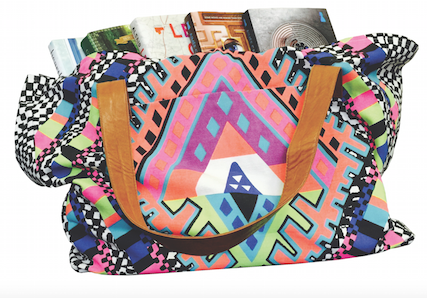 Score a totally amazing book every day this June—and enter to win 25 juicy novels from Harlequin Teen, plus a Mara Hoffman Horizon tote to pack it all in—a $500 value. Download our June giveaway calendar for entry details HERE. Win some seriously trendy BTS gear! 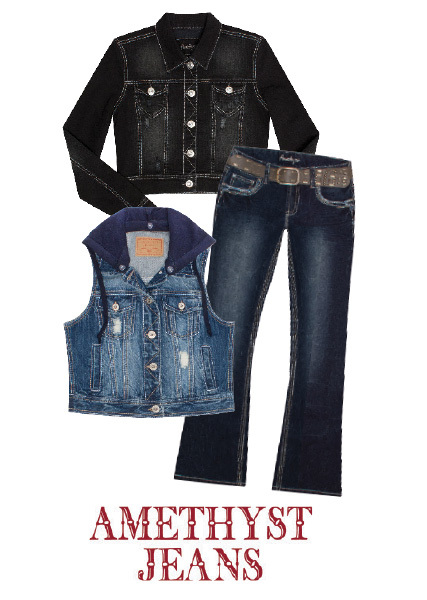 One fashionista hits the halls in A+ style when she scores a year's worth of denim (one new pair of blues every month) from Amethyst Jeans (0-13/XS/XL). Download our July giveaway calendar for entry details HERE. *Don't see your link below? Hang tight and check back in next week! Page 6: Win it: Hit the beach this summer with a PBteen towel just like the one in our June/July swim fashion shoot! Page 18: Meet the one-piece bathing suits you'll actually love. Page 26: This summer must-have will change your entire morning. Page 30: The braided flower bun upgrade you need in your life. Page 43: Win it: Beach Blanket Book Club! So where'd you take your GL? Pose with your new issue (or snap a selfie) and it could appear in our next issue! Just tag it with @girlslifemag and #GLgirl on Twitter or Instagram, or post it right here in the comments.